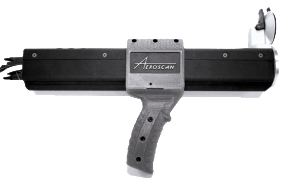 United Sciences has developed highly disruptive technologies that overcome the technical challenges of existing 3D scanners that are only capable of measuring exterior surfaces. In partnership with our customers across various end markets, United Sciences strives to deliver cutting edge products and services that constantly evolve based on the changing needs of our customers. We are headquartered in Atlanta, Georgia with customers and research partners around the world.